Our new season is about to get underway, but before we go full steam ahead, it’s important to look back to our tremendous 2018 season. In 2018 we began our journey in the Jim Rooney era of the club. Rooney was able to implement his playing style with a team that needed guidance and direction and began putting into practice mid and long-term projects, all while creating our culture, something we take pride in and helps with the health and longevity of our club. 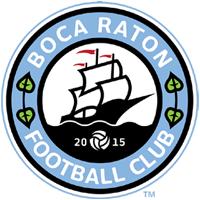 More than just getting results on the field- which we will always fight to win titles- we believe Boca Raton FC plays a major role in South Florida: we represent and carry on our chest the name of our city and region that we proudly represent. We are infused in the community, and we make every effort to maintain and grow more and more. Our strong community involvement is one of the main reasons we are recognized by other associations and leagues as a rare example of solidity in Florida. We want to develop talents for the sport, following the greater interest of soccer in the United States, however, we not only work to on developing high-performance athletes, rather we look to develop athletes who understand and respect the community in which they are a part of. With Jim Rooney at the helm, we had a growth of 40% in our Boca Raton FC High-Performance Academy. Many of these players were used in official matches, and with the great exposure they received from Boca Raton FC, have applied for college teams from around the country. 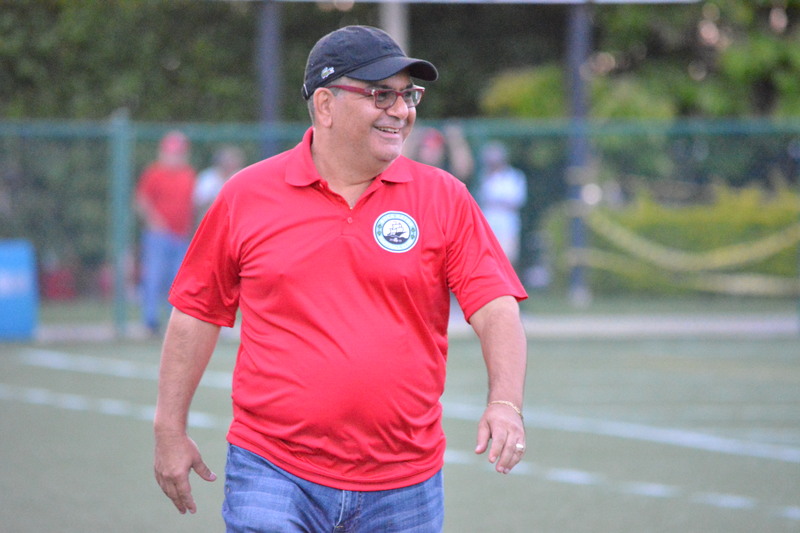 On the field, Boca Raton FC reached their fourth straight APSL semifinals, and finished one spot higher in the NPSL standings, (playing against 100% professional teams) showing signs of the new Boca Raton FC Culture instilled by Rooney. Because of this, bringing back Rooney was priority number one for our club and we are happy to have been able to this early in the offseason. Rooney will continue leading the club, and will also lead the tryout process as well as bringing in new athletes and the development of the Academy players. Another reason we celebrate 2018 is the agreement reached with our County, allowing us to use the soccer fields at South County Regional Park this year- adding to Cypress Park and Atlantic High School Stadium. With approximately 3,600 spectators, we are the only Florida team among the top, nearly doubling the attendance of seventh place FC Monmouth. The goals we have achieved in 2018 point in the direction of sustainable growth, acting in a responsible and respectful way with athletes, coaches, employees and, above all, our fans: the Boca Raton FC family.